HOTERY PRODUCTS CORP. is located in Taiwan. 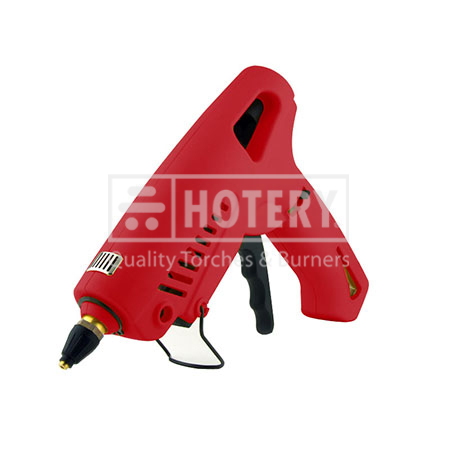 We are a professional enterprise engaged in the manufacturer, supplier and exporter of Butane Glue Gun. We can supply a wide range of products to meet ever-changing market demands. Customized orders are welcomed. We are increasingly expanding our international market share based on quality products, excellent service, reasonable price and timely delivery. Please contact us at any time for more information. 1. Hi-tech piezo electronic self-ignition. 4. Easy and safe to operate.